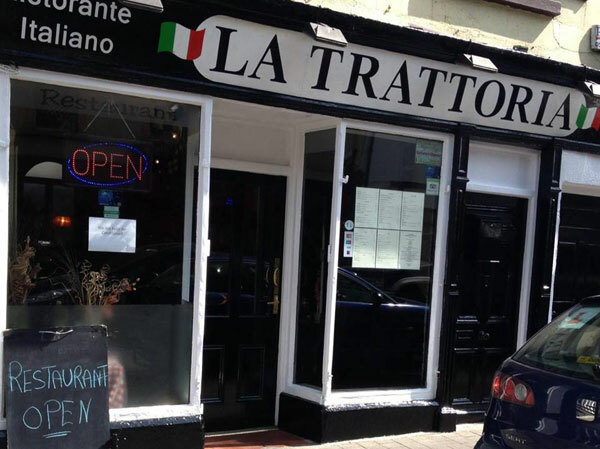 La Trattoria 056 777 0907 is Kilkenny's authentic Italian Restaurant. 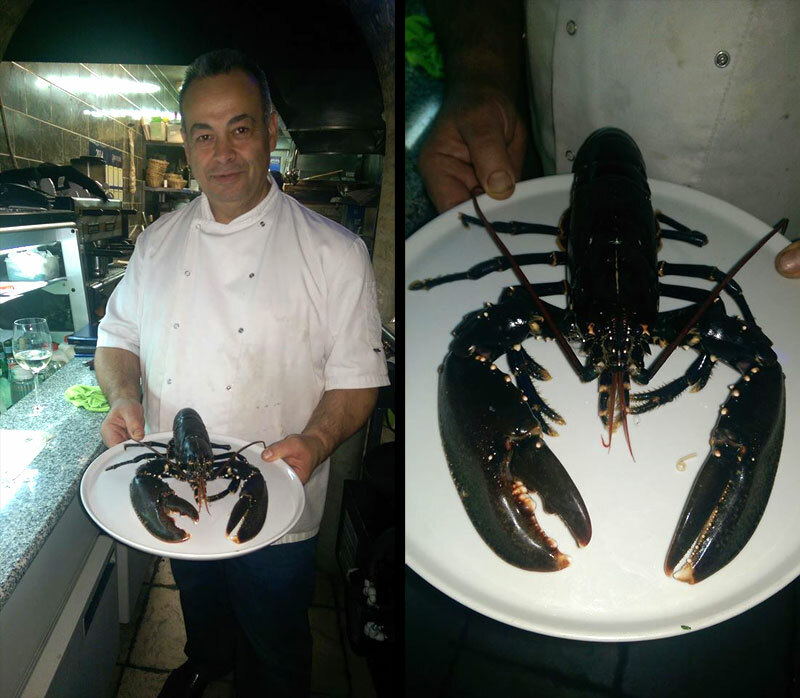 Your friendly host is chef and proprietor G Perozzi, a member of the Italian Chef Association. 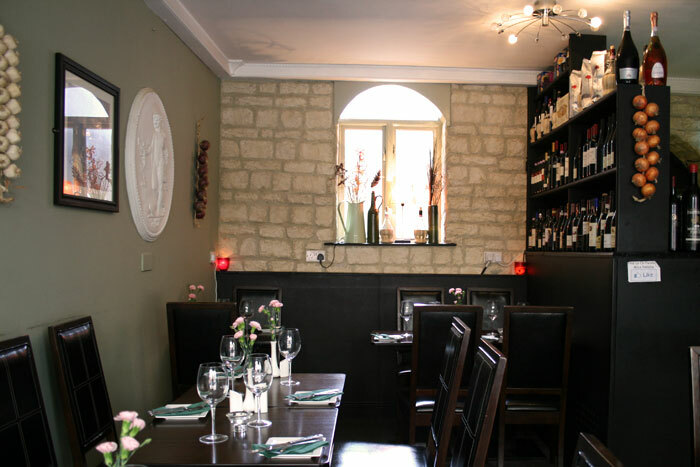 La Trattoria is a cosy yet contemporary Italian restaurant on John Street in Kilkenny City that takes pride in the quality and authenticity of the food and cuisine served. 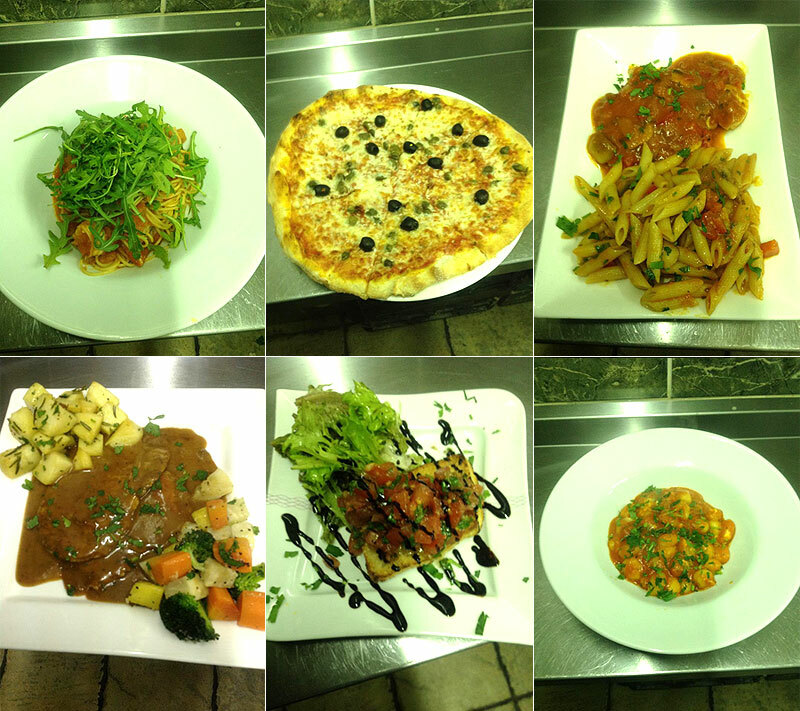 Top quality ingredients are used to produce sumptuous Italian dishes such as thin crust pizzas, pastas, steaks, chicken and fish. The excellent food and pleasant environment appeal to all, from families or groups, to couples who are looking for that perfect romantic meal. 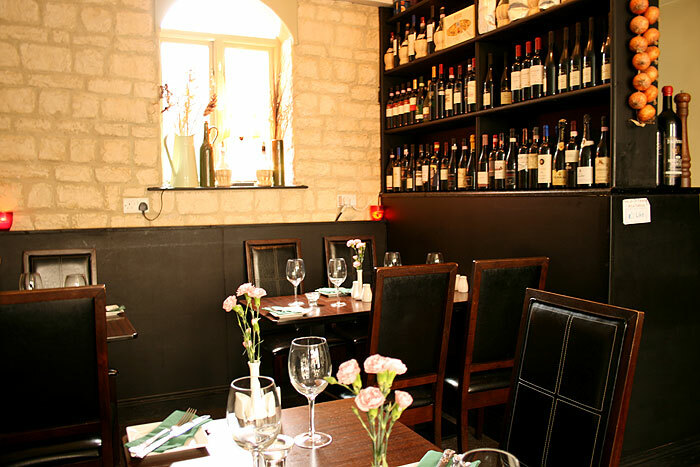 La Trattoria is truly a genuine little piece of Italy in Kilkenny City.